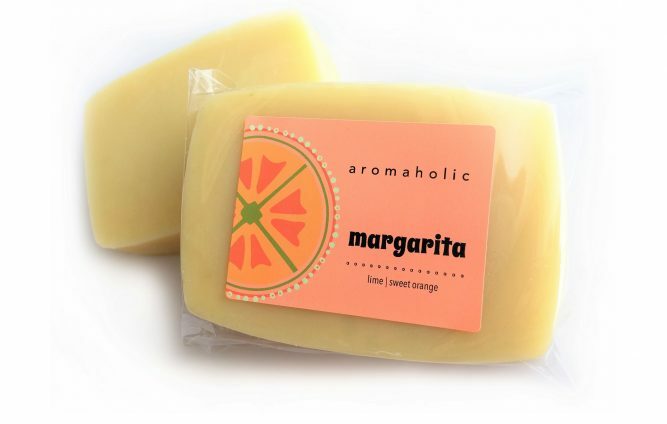 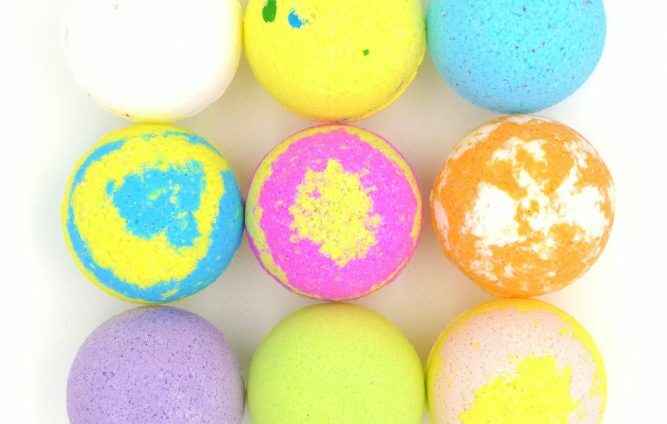 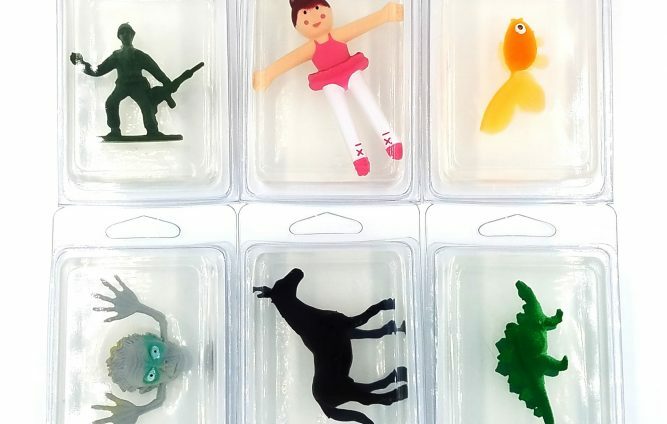 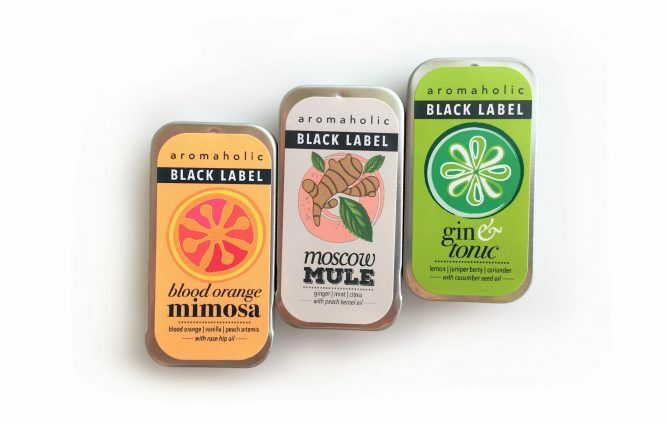 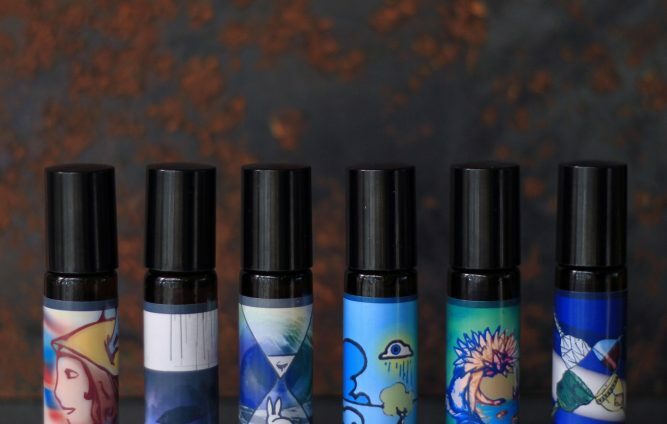 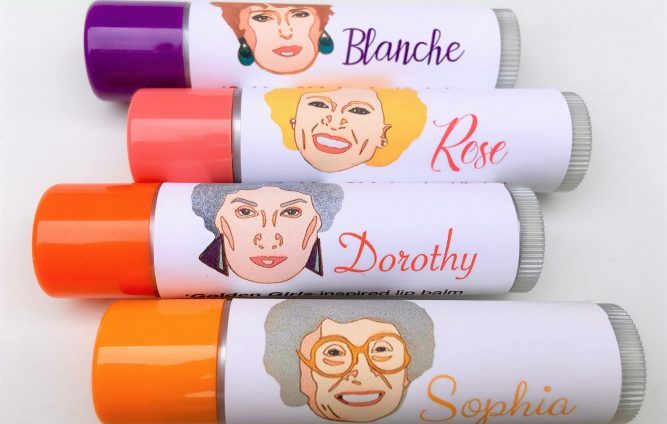 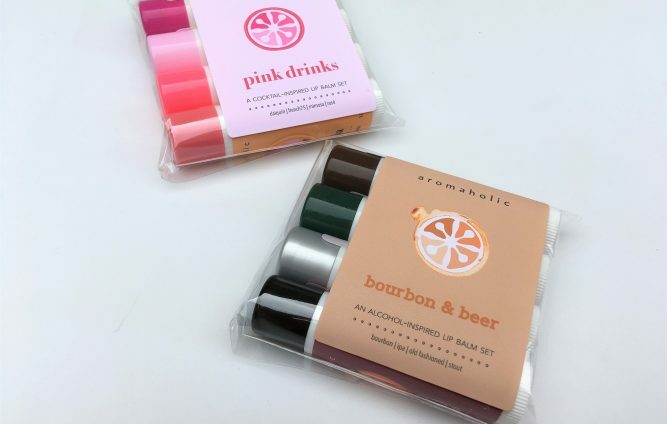 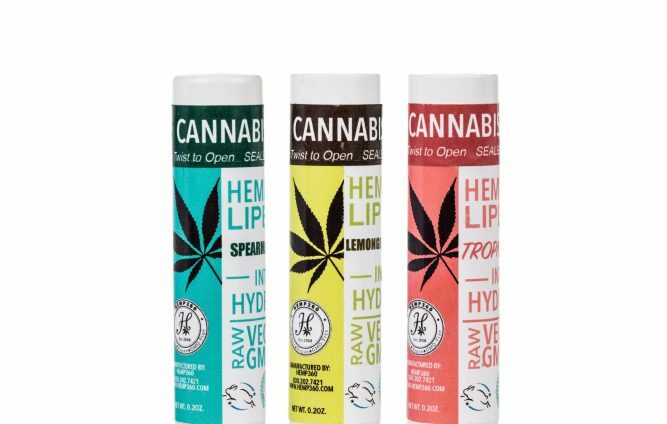 Aromaholic is a collection of handcrafted lip balms and soaps with flavors and aromas inspired by classic cocktails, modern mixed drinks, wine varietals, and craft beers, as well as an assortment of pop culture-themed products. 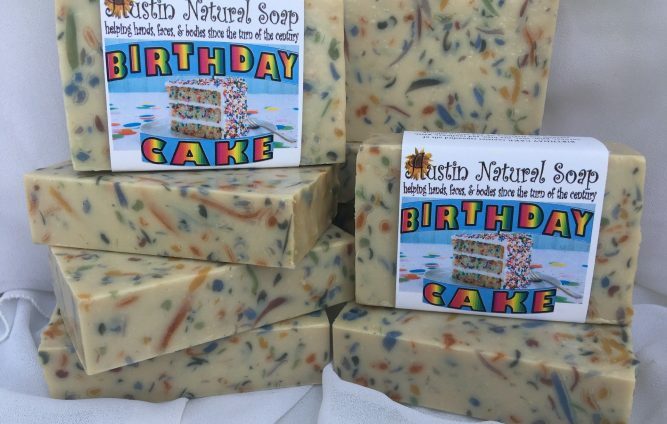 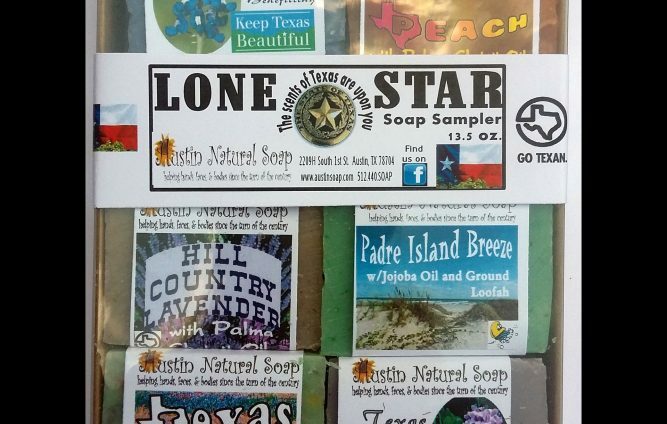 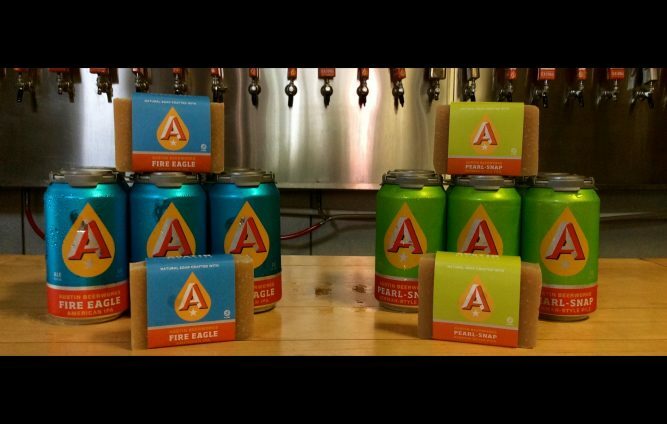 Austin Natural Soap was founded in the year 2000 to serve the local community by creating natural, handmade, vegan, chemical-free, technically superior body care products which represent the beauty and remarkable uniqueness of Texas. 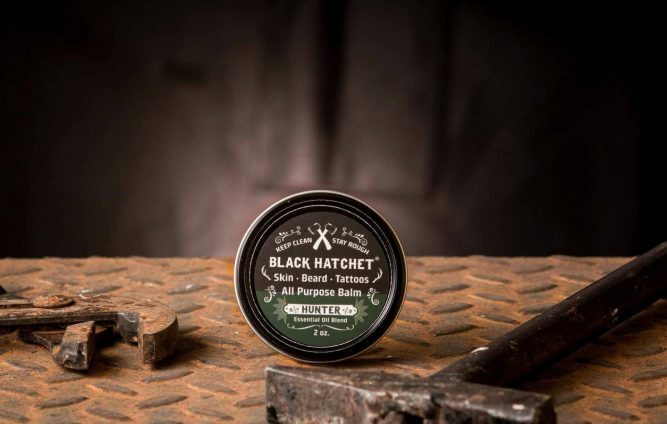 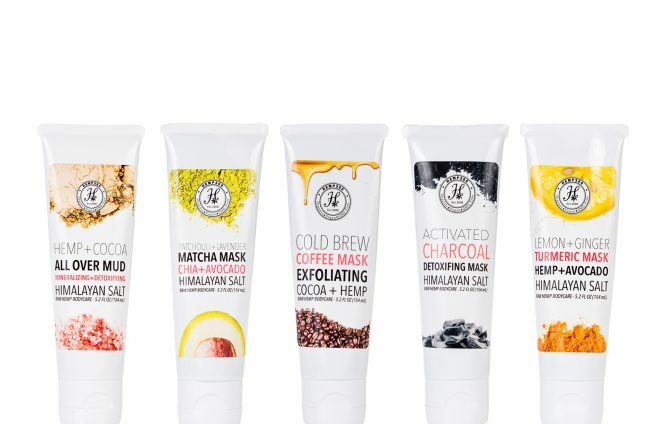 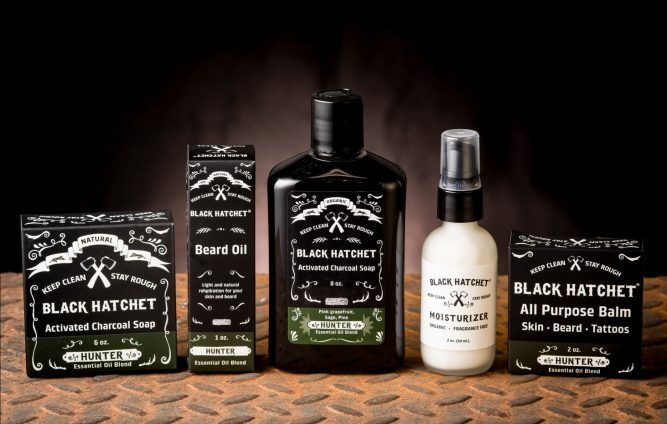 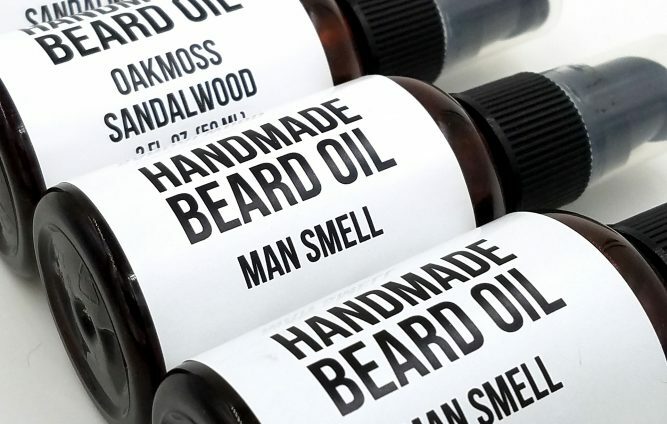 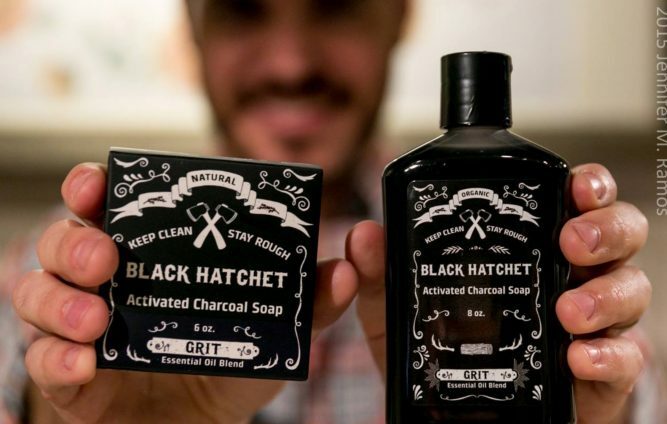 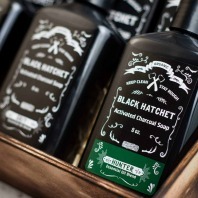 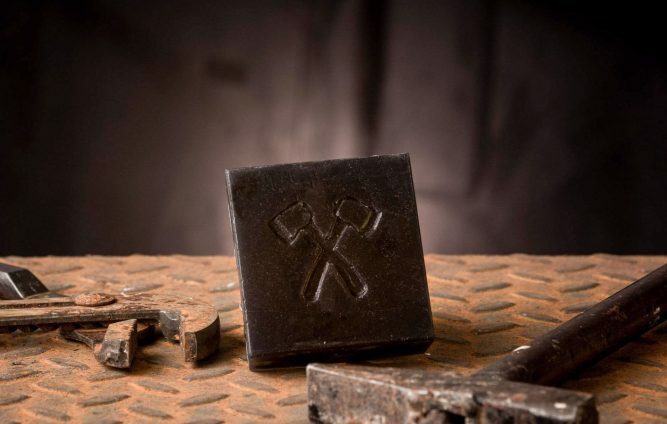 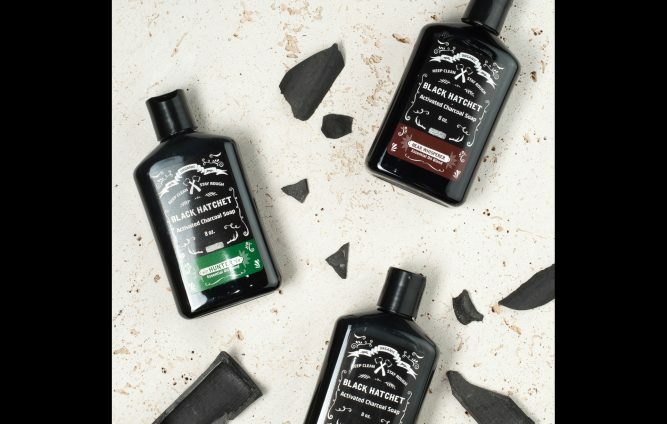 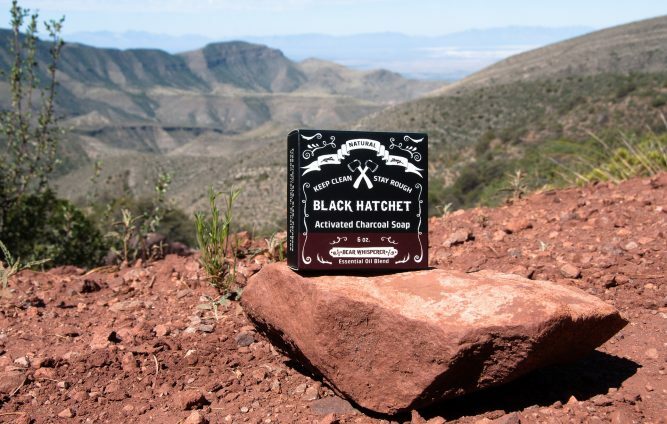 Black Hatchet is a line of organic and natural products, enriched with organic activated bamboo charcoal. 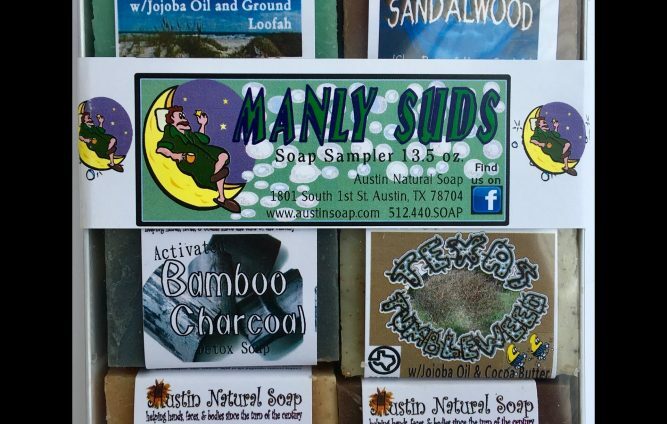 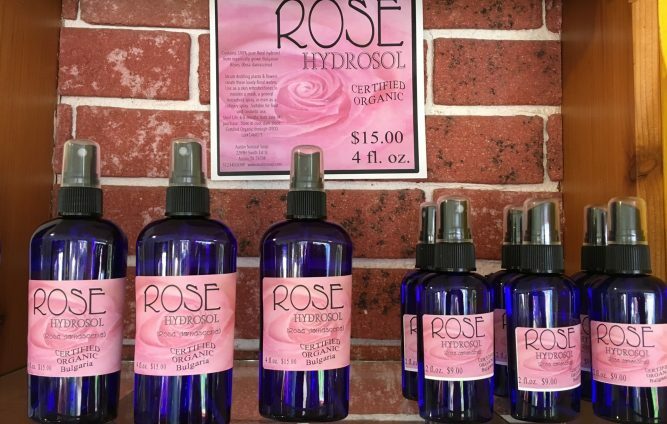 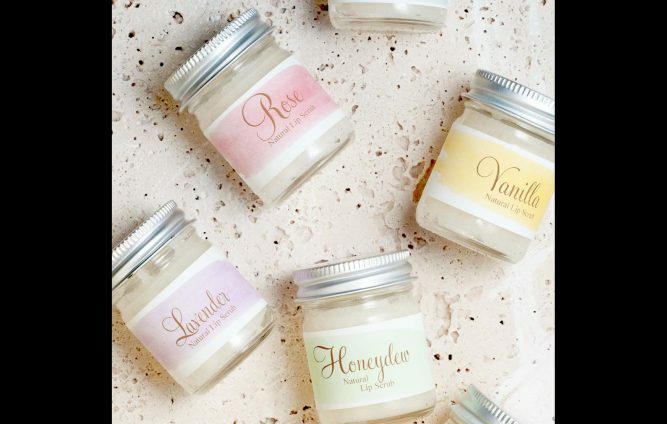 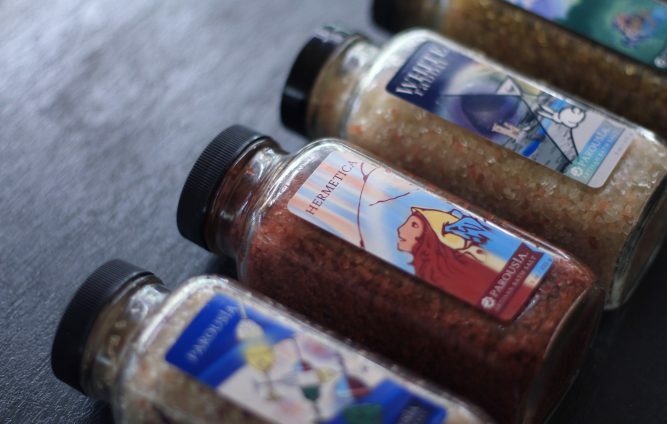 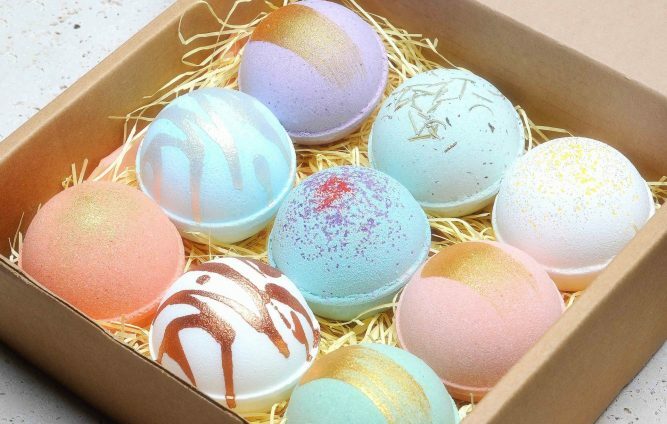 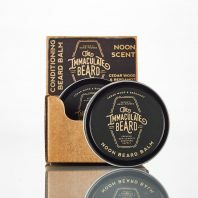 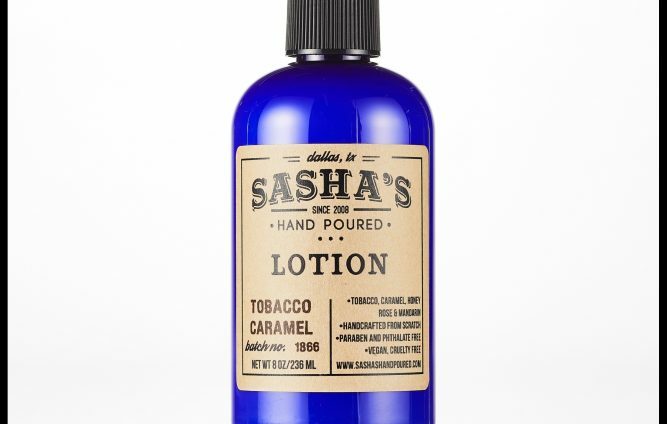 Handcrafted Bath & Body Products Made in Austin, TX. 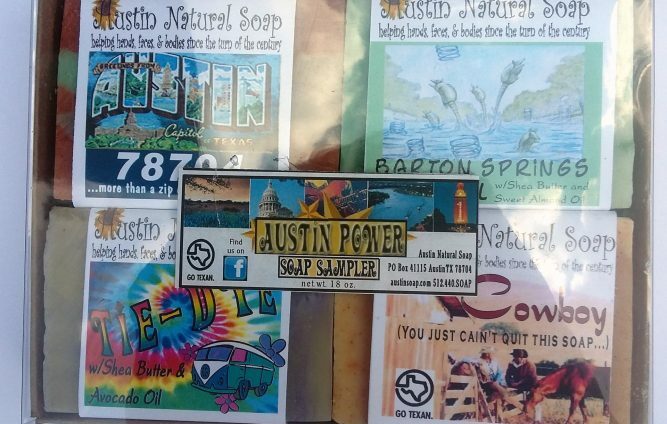 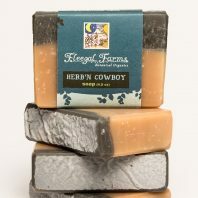 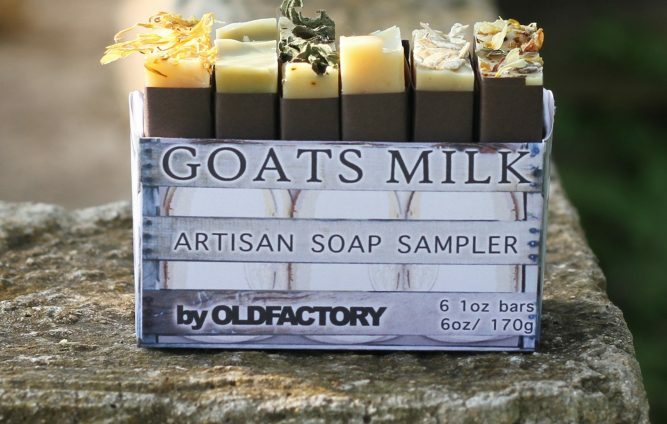 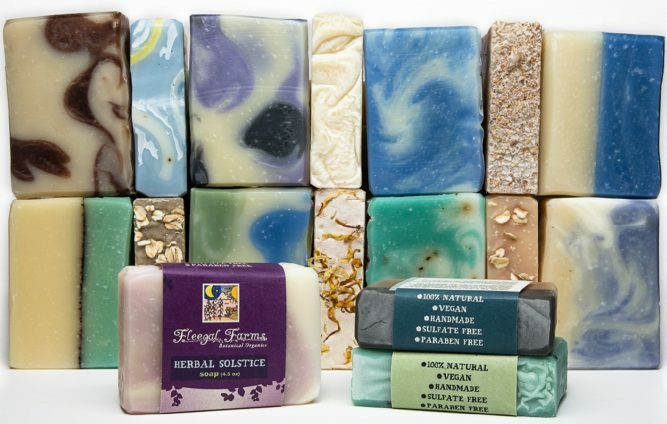 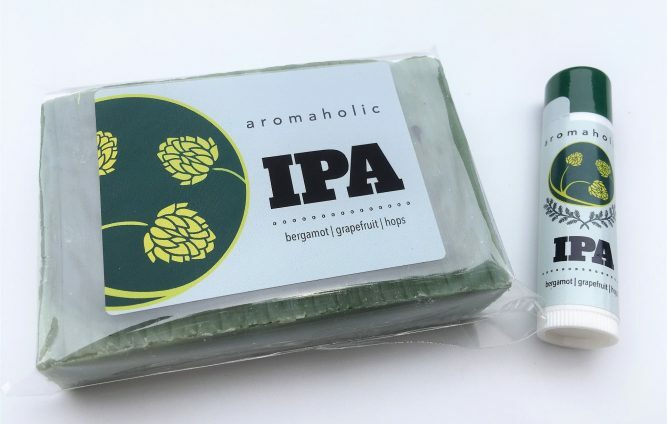 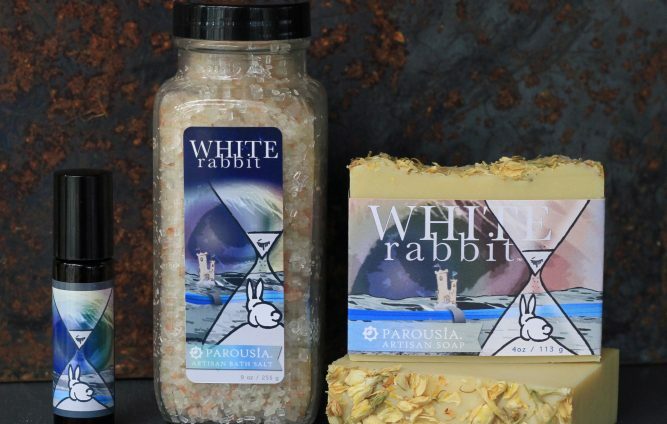 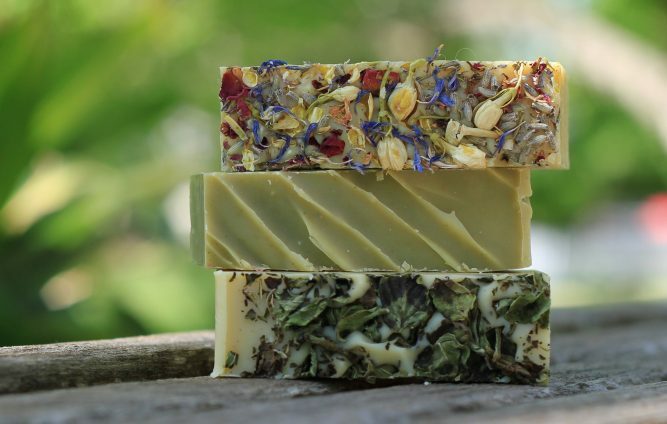 Artisan soap made from Texas rainwater and botanical ingredients. 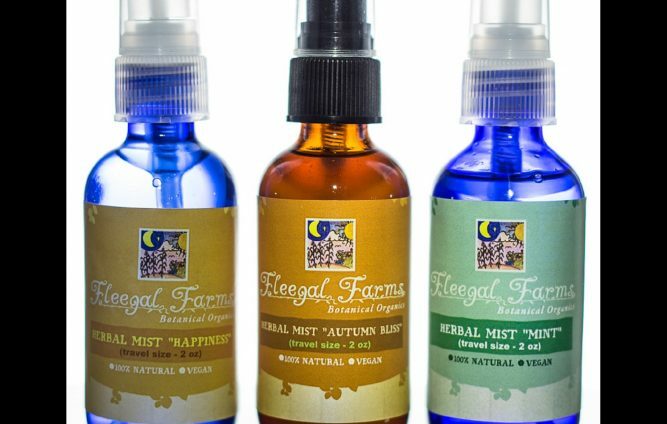 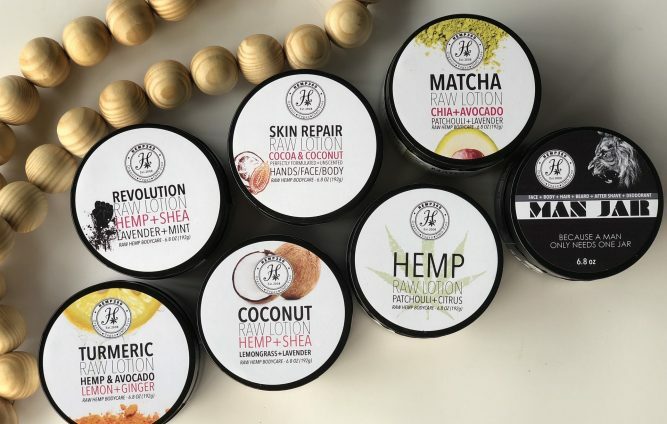 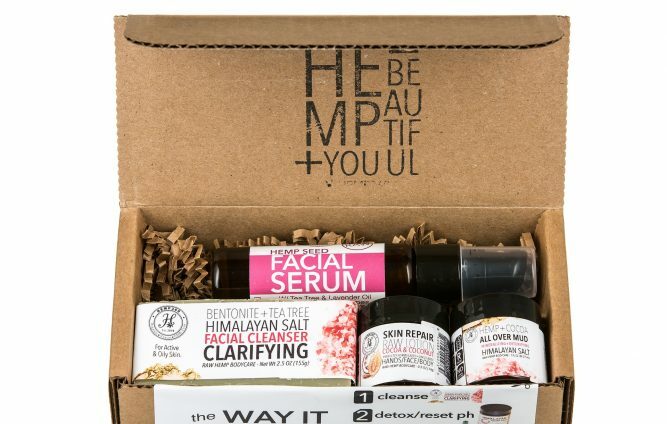 Hemp360 is a raw hemp based skincare line. 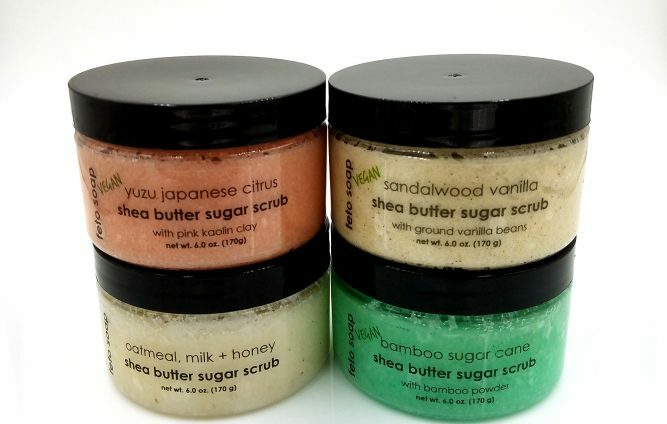 Superfood for the Skin! 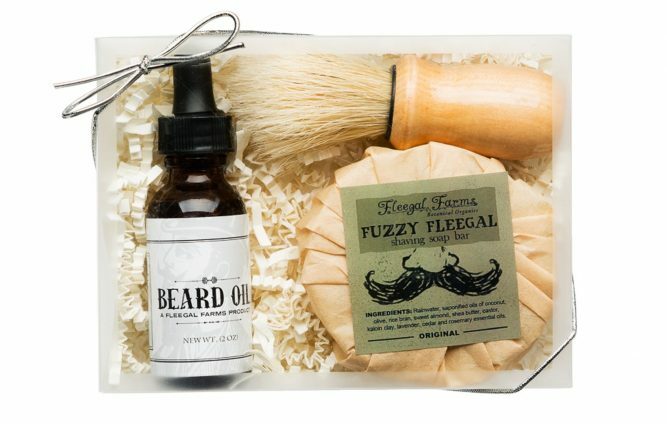 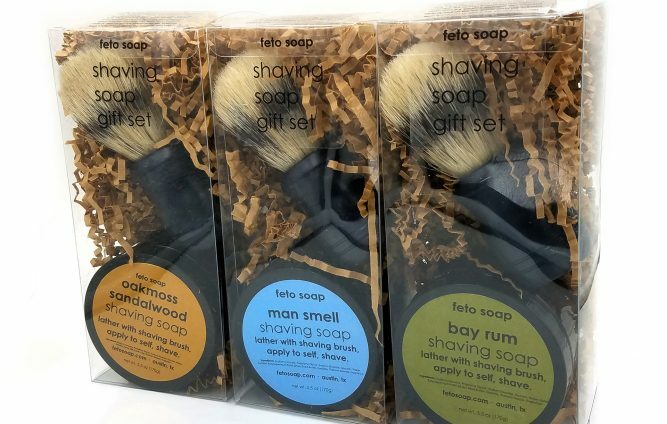 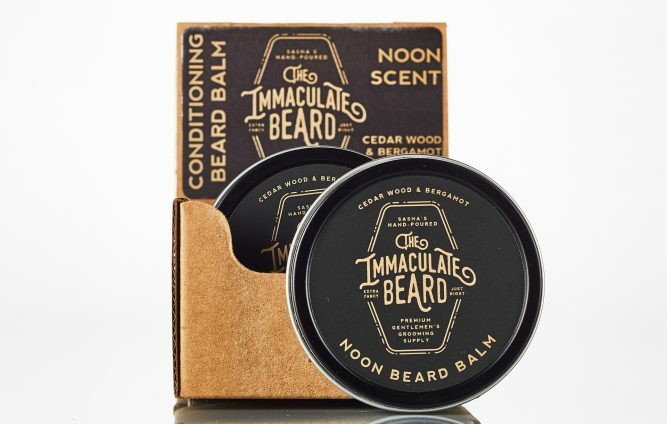 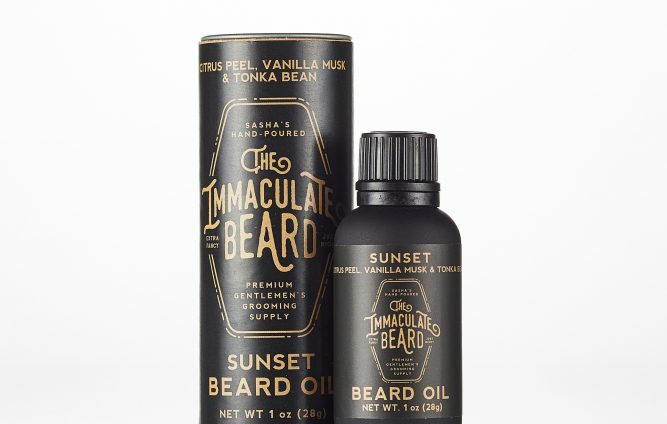 Thoughtfully crafted bath, body, and grooming items made from safe, well-sourced, sustainable quality ingredients. 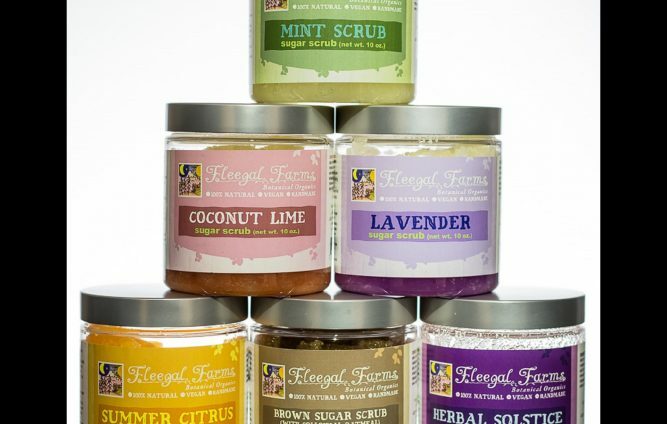 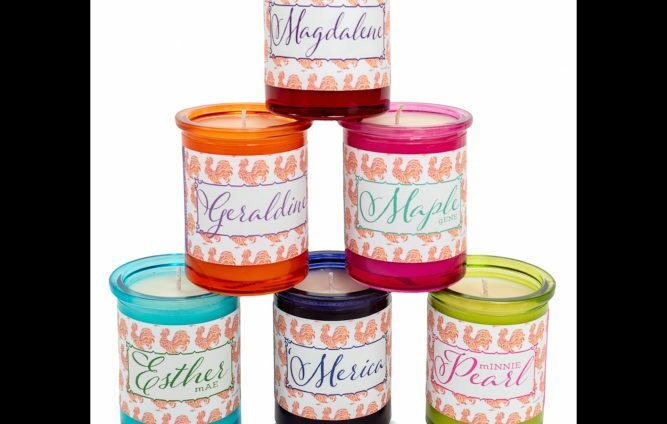 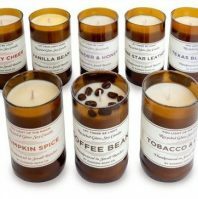 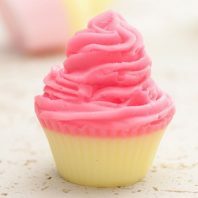 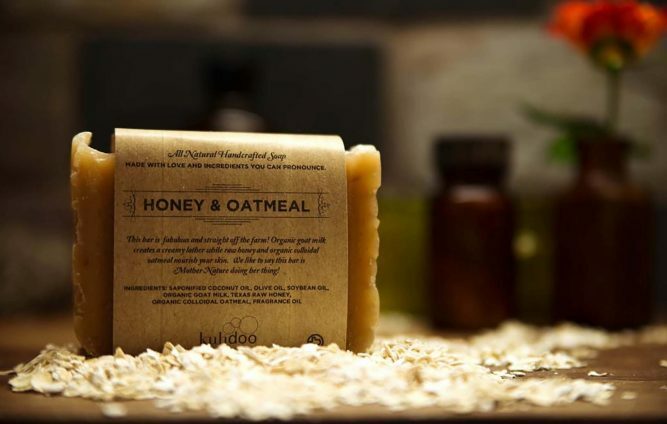 Kuhdoo Soap Co. offers high quality, handcrafted body products and natural soy wax candles. 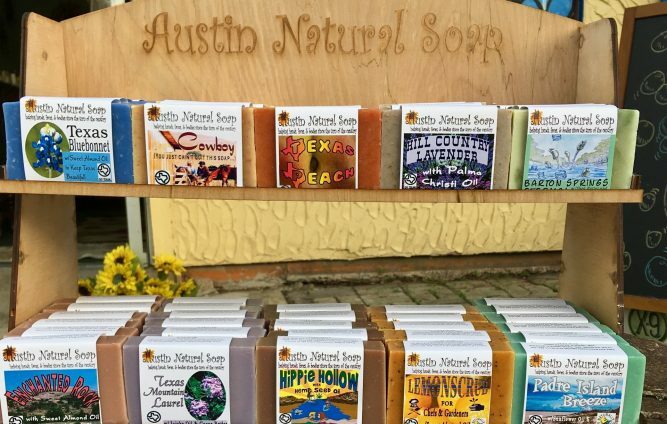 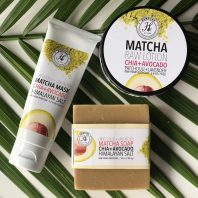 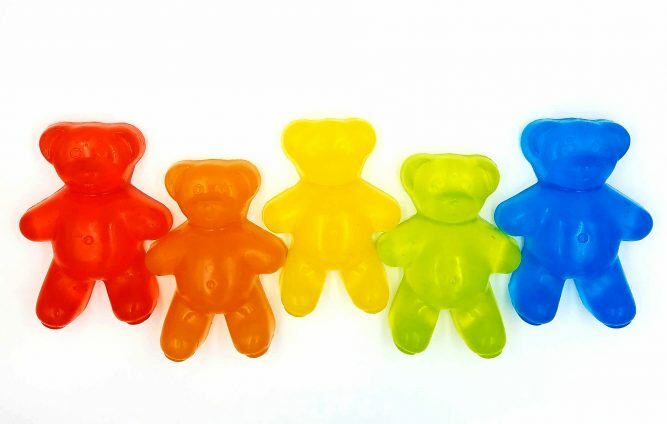 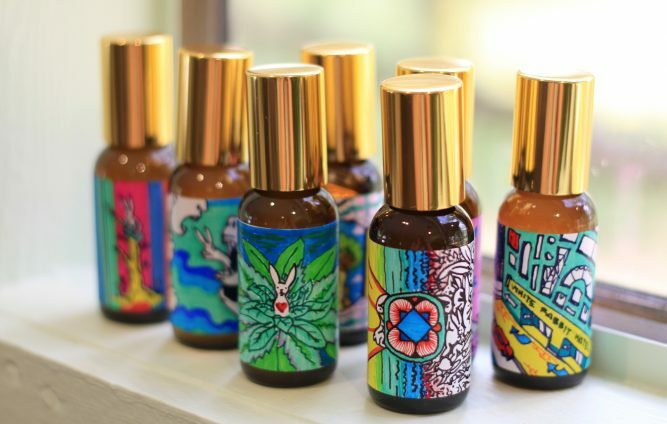 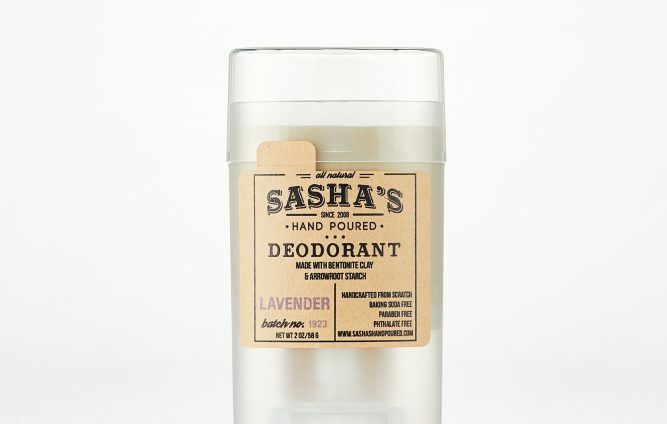 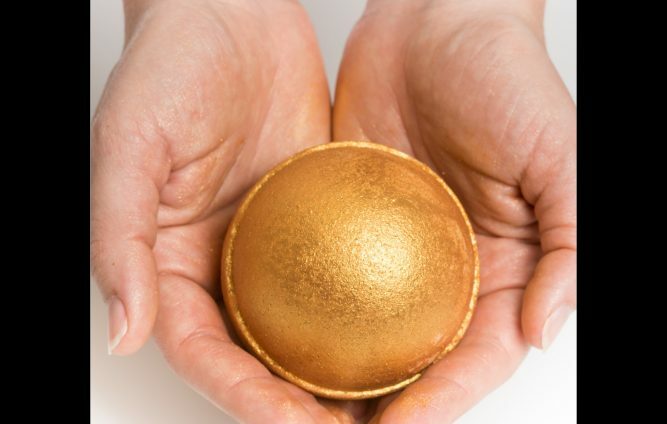 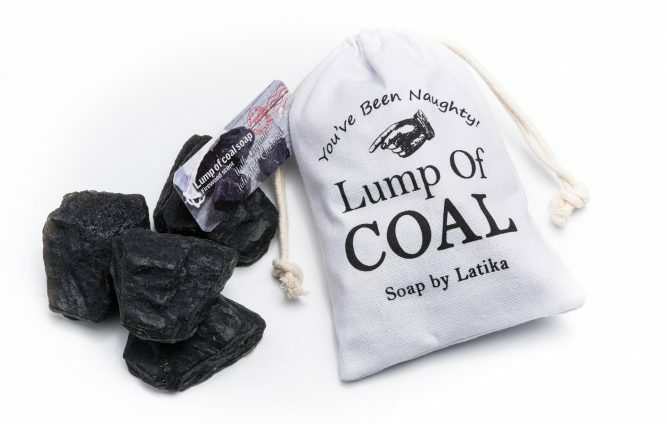 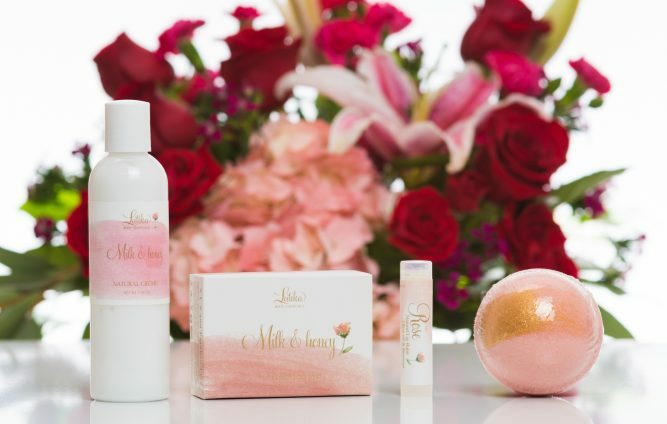 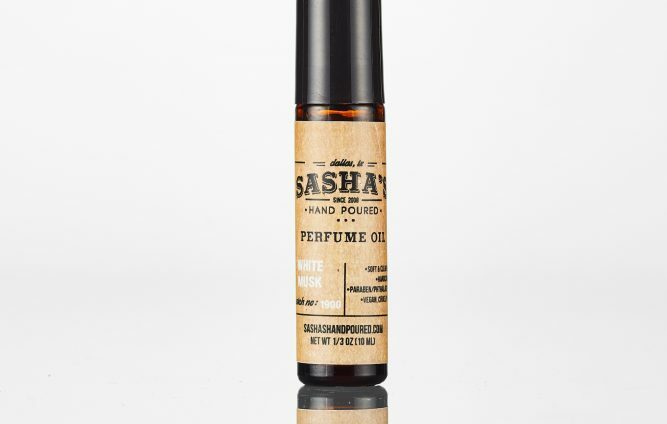 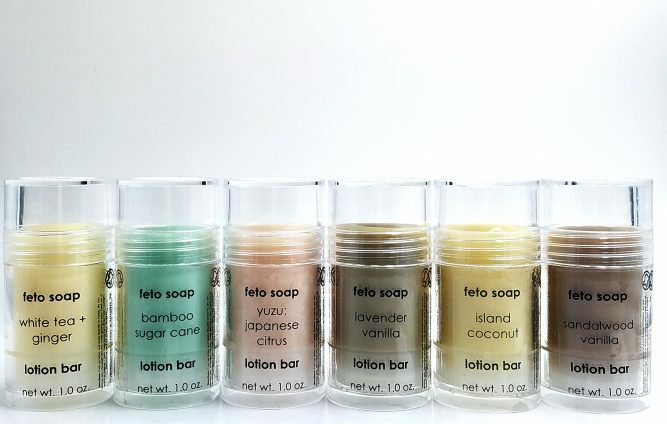 Latika is a family owned brand of natural skincare and bath products proudly handmade in Austin, Texas. 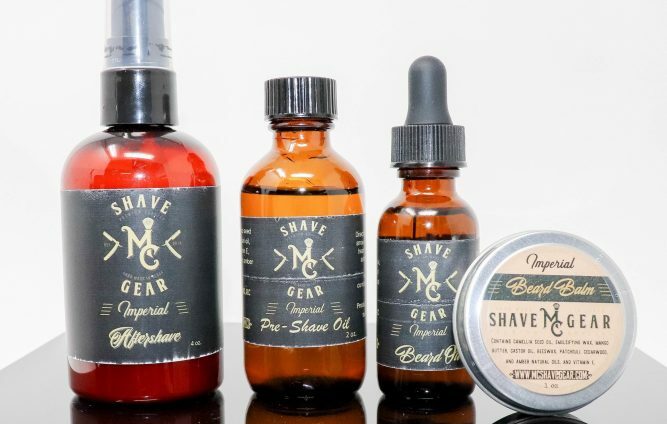 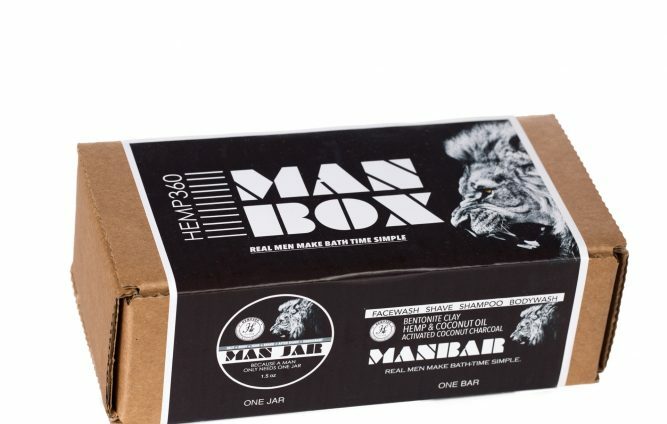 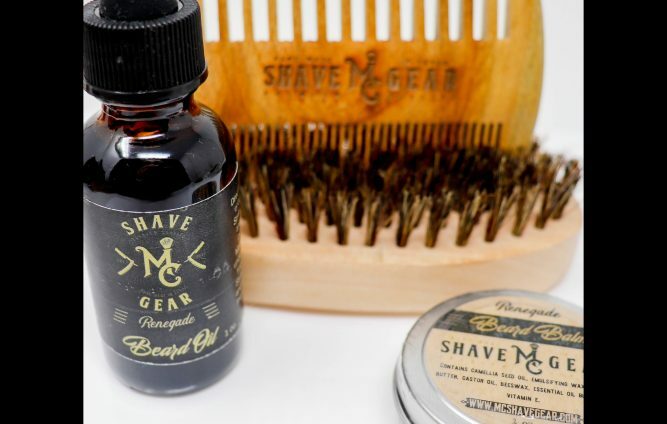 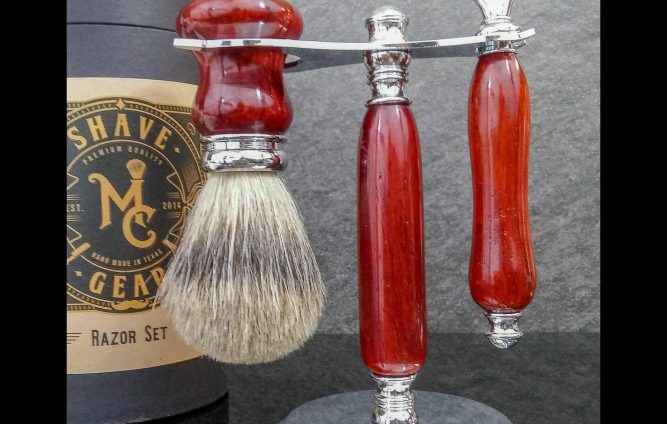 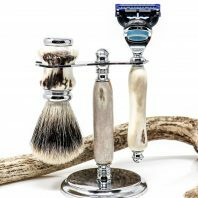 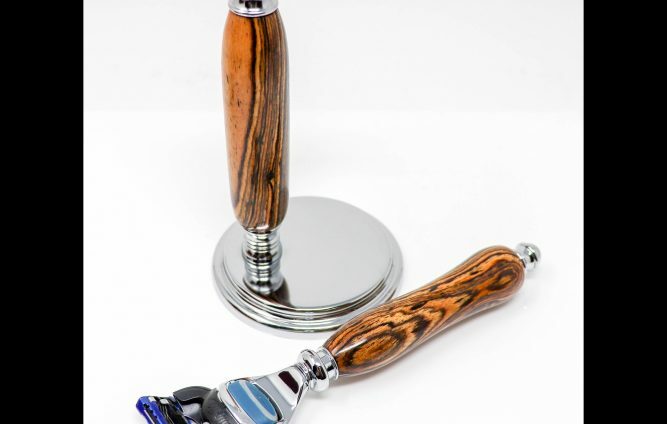 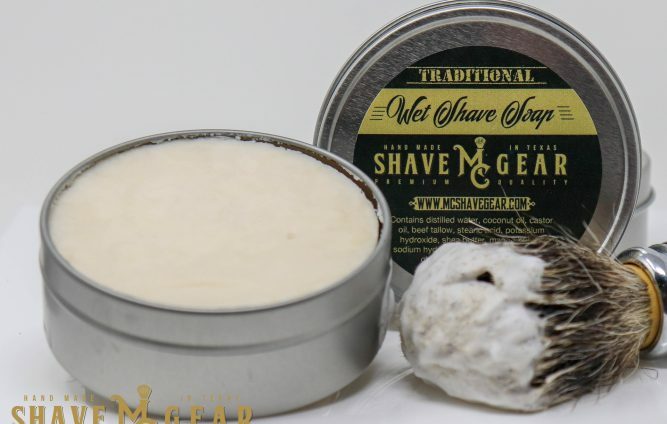 Rather than manufacturing products, we hand craft shave gear to make a man’s morning routine more enjoyable. 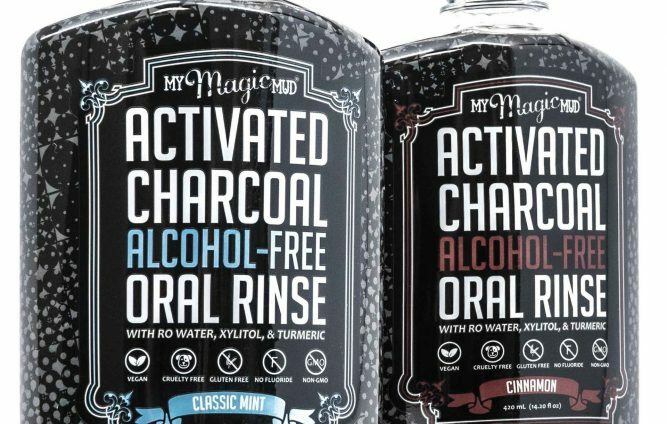 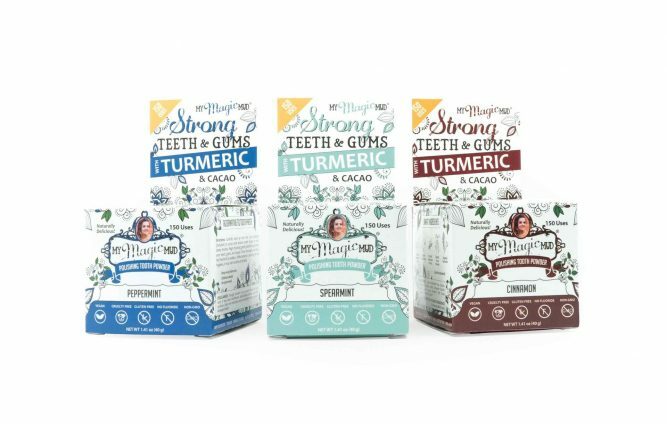 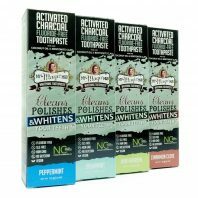 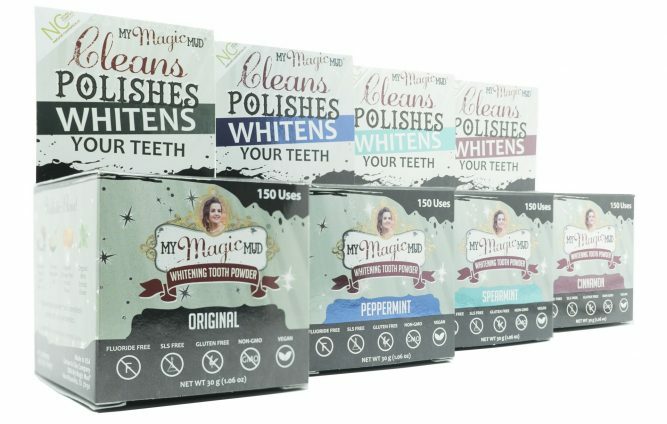 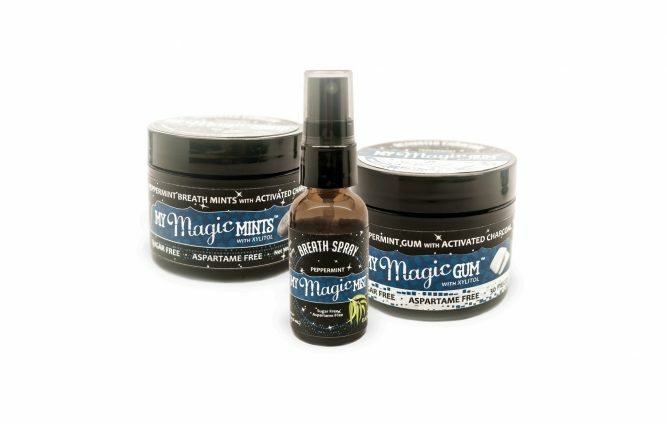 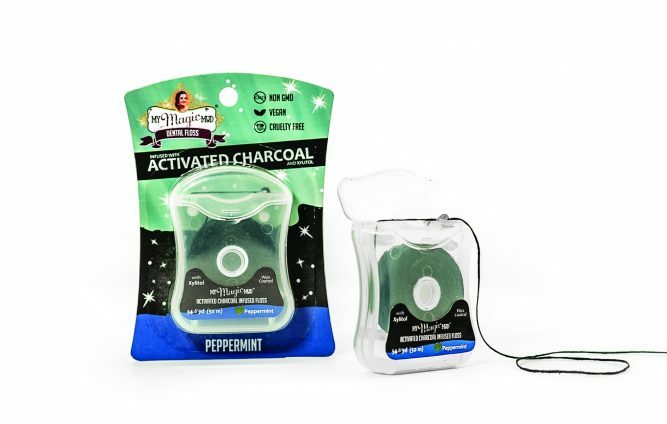 My Magic Mud is a locally made, all natural tooth whitening system. 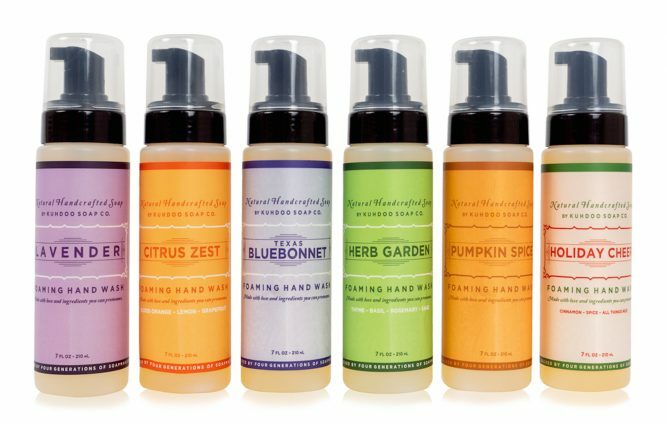 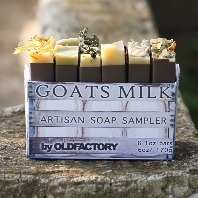 Old Factory creates unique, naturally driven, master-crafted skincare and home goods specializing in artisan soap, intuitive perfumery, bath salt, and more.